This is one of the nicest-looking six-packs I’ve seen. It’s one of those “cover model” type six-packs. This was sent to me from Liam Crawley. He’s a 29 yr old guy from Wakefield, UK. 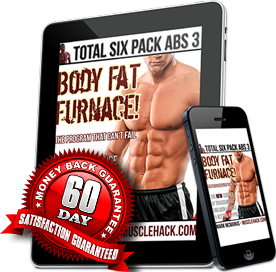 One of the things Liam confirms here that sets my Total Six Pack Abs system apart from other shredding programs is that you can reach your goal without feeling as hungry as you do on those other plans. By using the the best macro ratios, your body will happily give up its fat stores for energy use. Remember, the whole reason you feel hunger at all is because your body would prefer to use incoming food for energy than have to tap into its fat reserves. That doesn’t happen with TSPA as we learn how to control the hormones inside our bodies that control this process. First, here’s his before and after pic. Nice! “Hi Mark, I thought I’d send you an update and a thanks once again for helping get where I want to be. This is my before and after, roughly 12 weeks apart. I was 99kg before and 90kg after. (218lbs to 198lbs). About 4 weeks prior to the after picture I ruptured a tendon in my finger so was restricted to single arm exercises and legs! I’d say I was strict enough on the diet for 90% of the time, the 10% being a little cheat meal or some drinks. 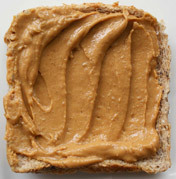 Inevitably there were times when I was hungry but these were few and far between and I found myself having to look for extra calories to consume just to meet my macros, and because I could (peanut butter!!). 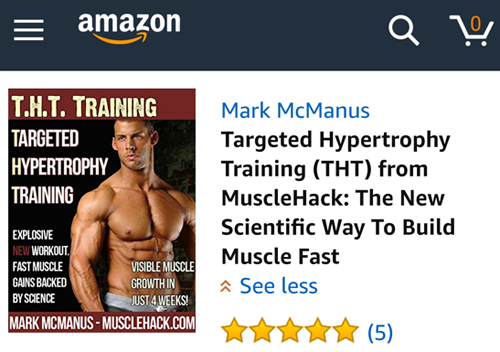 For 3 weeks prior to the end picture I did 1 x “Fat Flush” [1 x advanced fat loss nutritional technique revealed in the book] per week too and these worked wonders. NOTE: If you don’t know what Liam is referring to when he says he alternates between the 3-day and 5-day THT training plans, I wrote a post on this just a few days ago – see it here. 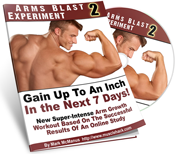 It will tell you how to switch up your 10-week training cycles on free THT training. Liam could have reached his goal quicker than 12 weeks without all the drinks and extra cheat meals (although TSPA does plan and allow for you to be more relaxed with your diet at the weekends). 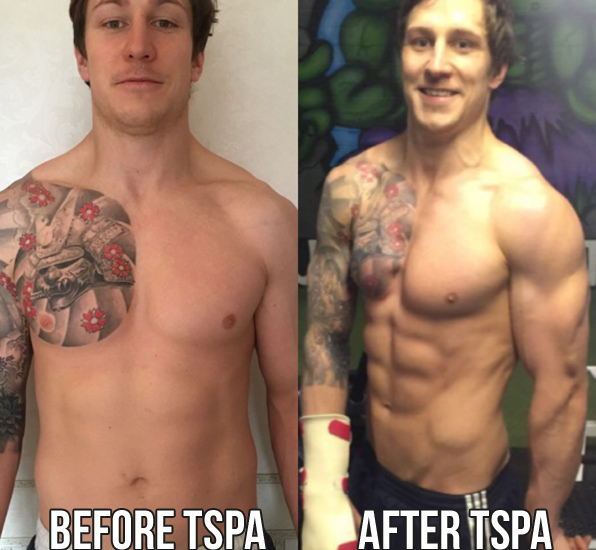 You can see more of my six-pack testimonials here. Do you know how to get ripped like this? 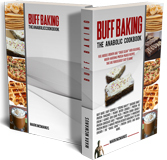 And would you like to do it without feeling as hungry as you would on other fat-loss plans? Do you know how many calories to eat? How much protein, carbs and fat is optimal? How to make sure that you don’t lose muscle? How to prevent “stalling” and keep losing fat every week? Once you know, you’re all set and success is just a matter of time. In fact, on this page I have a calculator that will tell you how long it will take you to get a six-pack on the same system that Liam used. I’m also so confident about this system that I offer a money-back guarantee for a full 8-weeks. So you’ve more than enough time to test how well it works – and if it doesn’t live up to the promise – you can get a full refund. There’s no financial risk on you part. 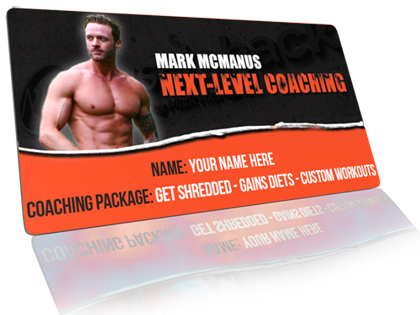 If you’ve any questions about your training or diet, ask me below and I’ll help you out. The Muscle Hacker Gets Social! 2 US Soldiers Get Ripped And Show You Their Pics!